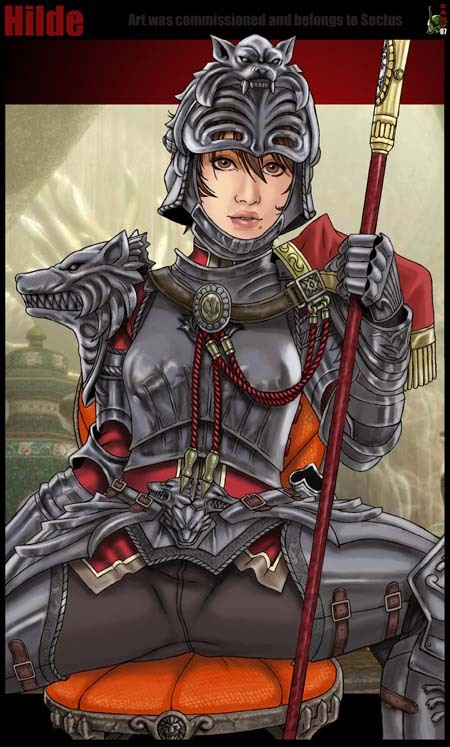 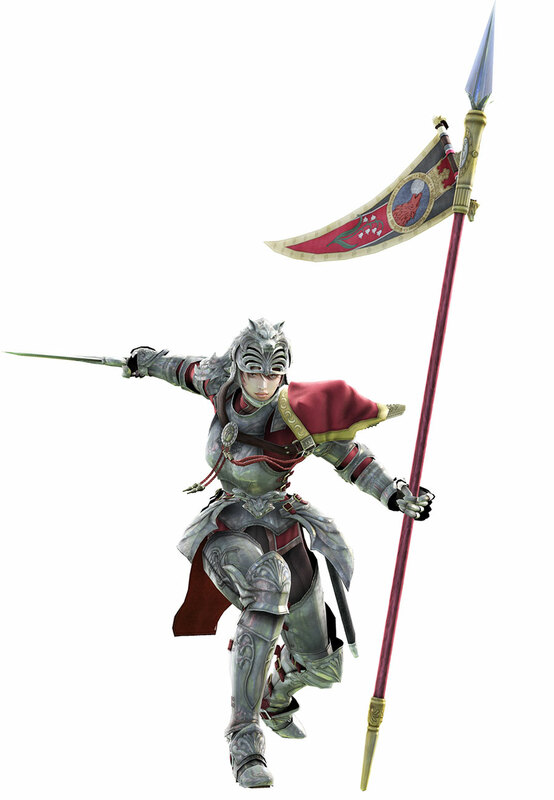 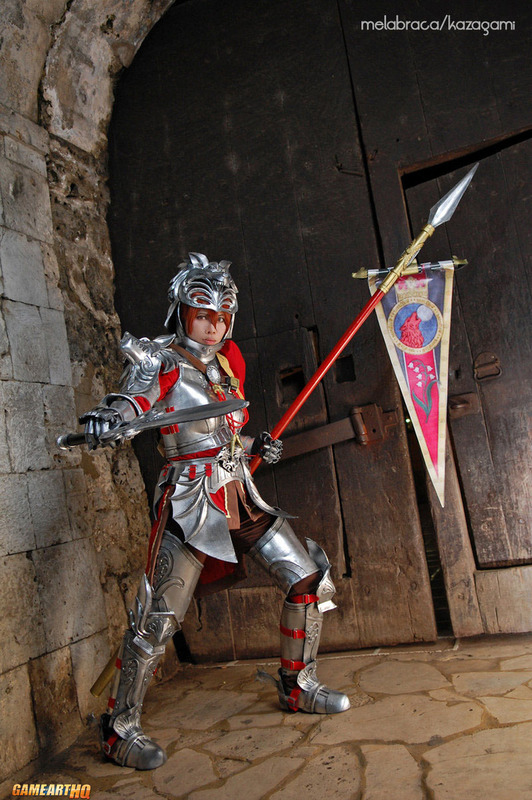 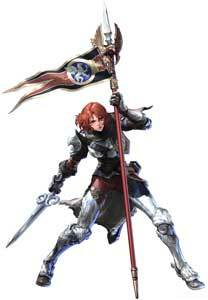 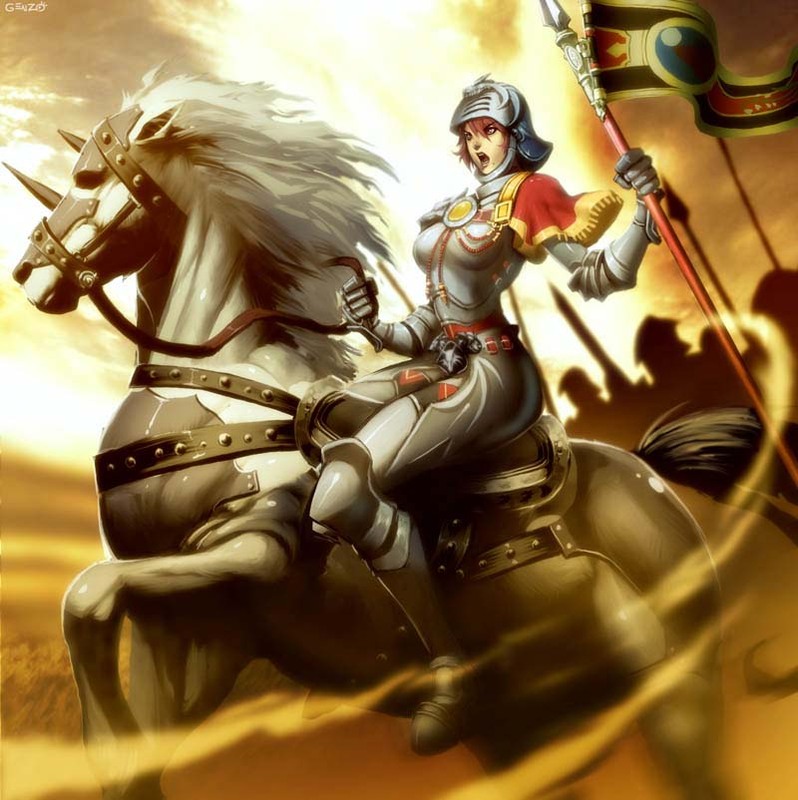 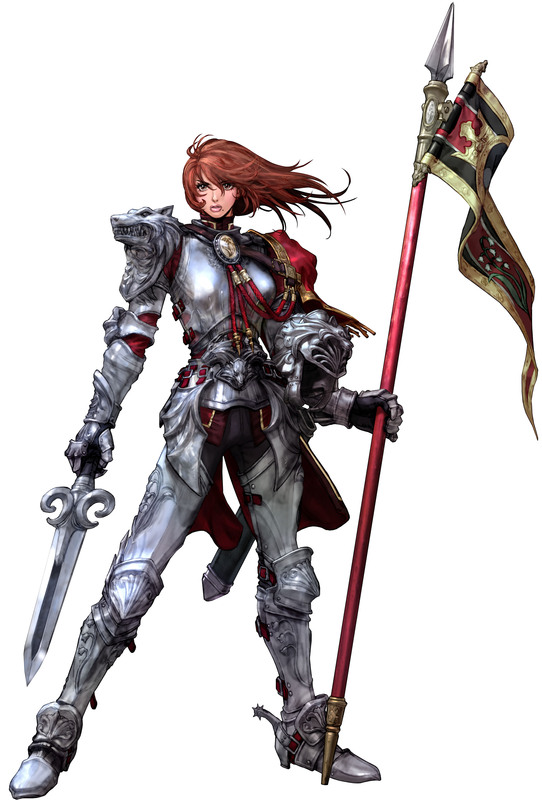 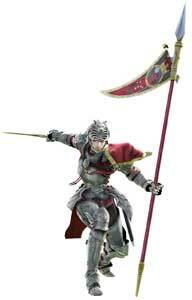 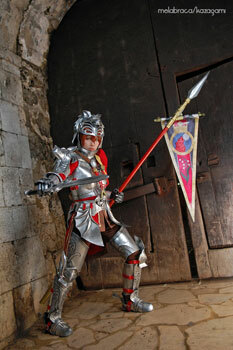 Hilde (Full Name Hildegard von Krone) is one of the playable characters from the SoulCalibur fighting games by Namco. 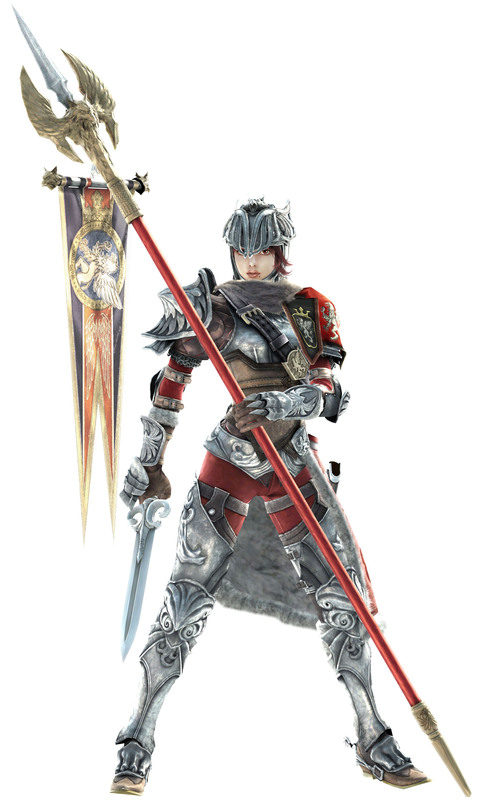 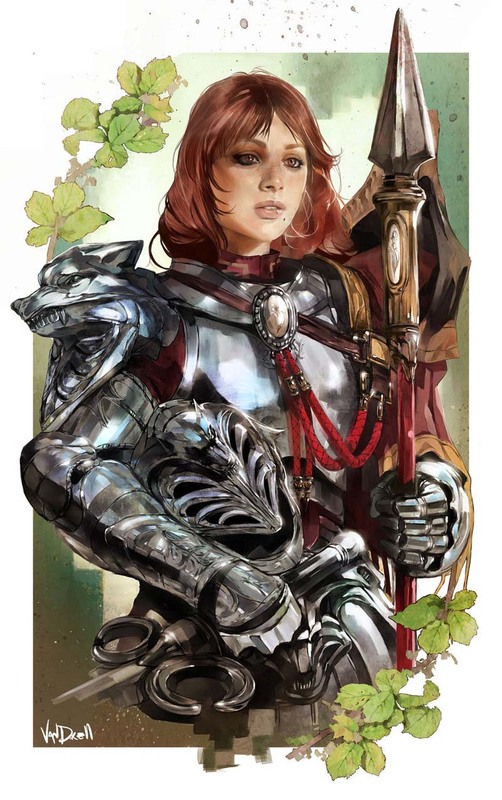 She joined the series as the only new character in SoulCalibur IV (2008) that was not a guest or an unlockable Boss. Hilde returned in all SoulCalibur games so far. 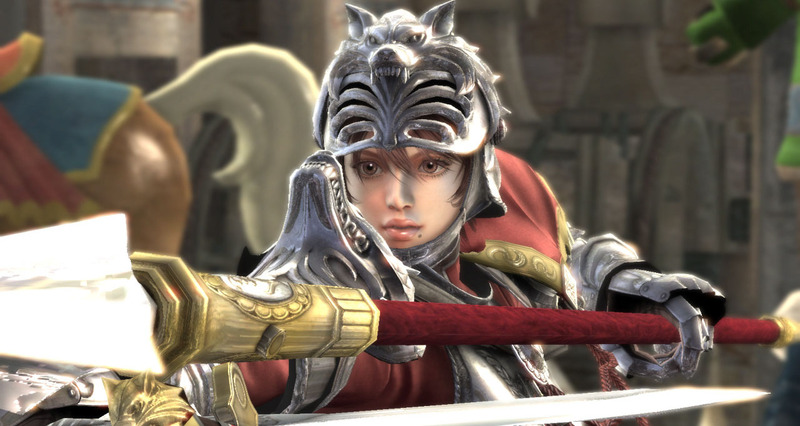 She fights with the unusual combination of a short and a long weapon in the SoulCalibur games which allowed the developers to give her a unique fighting style.